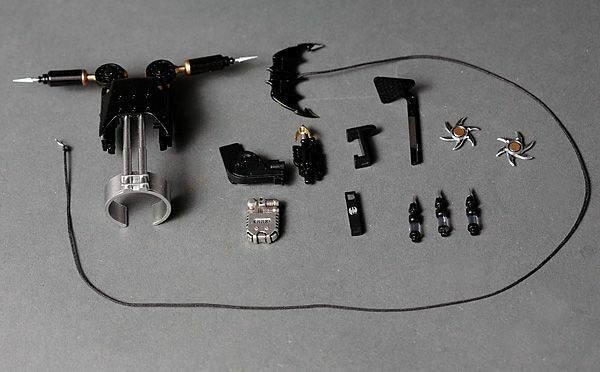 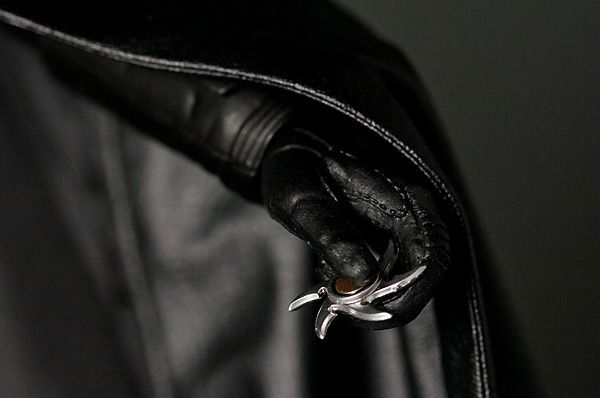 Great video review and photos! 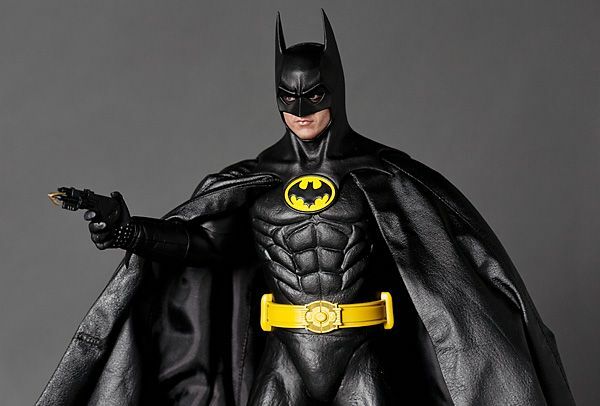 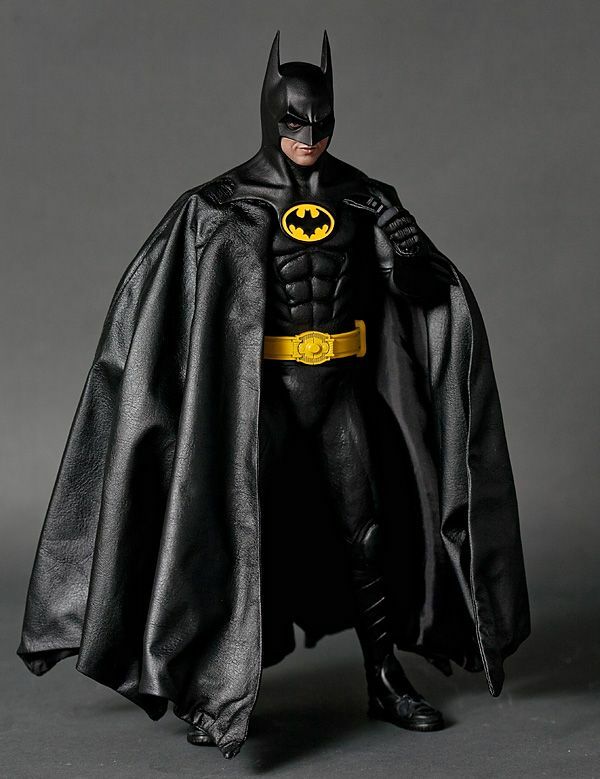 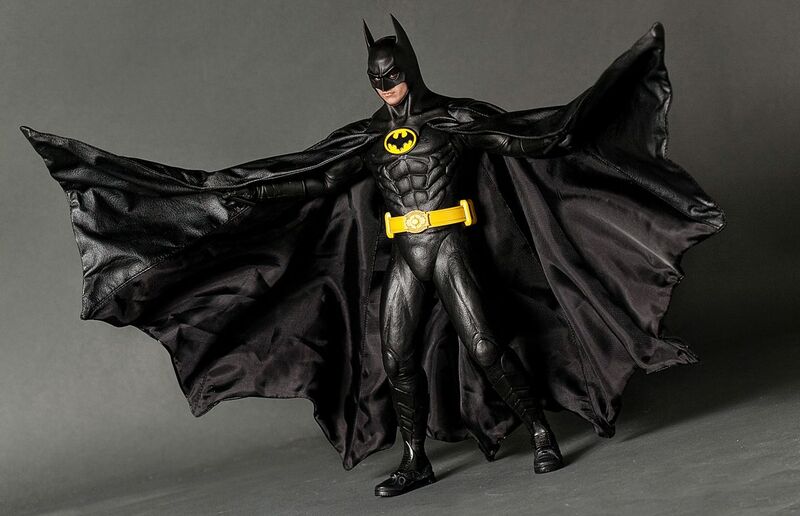 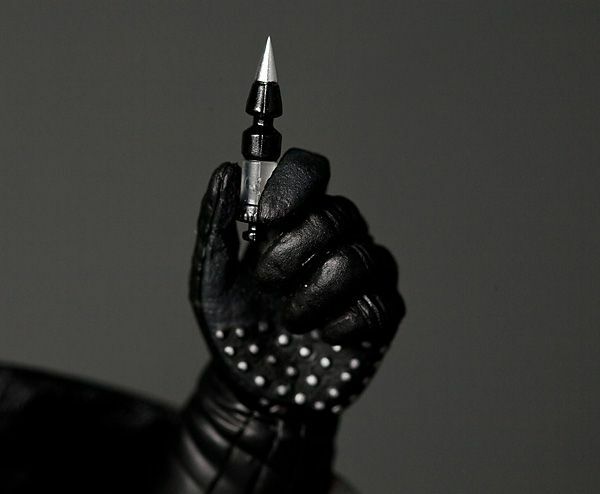 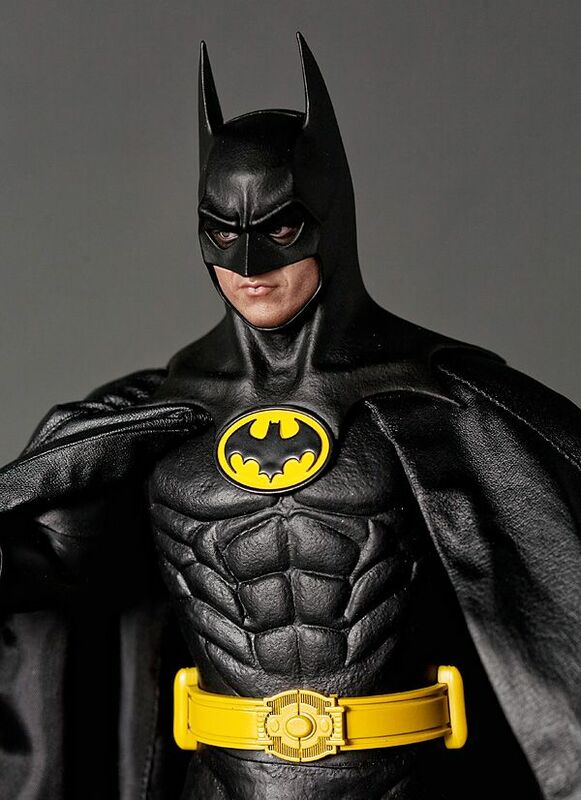 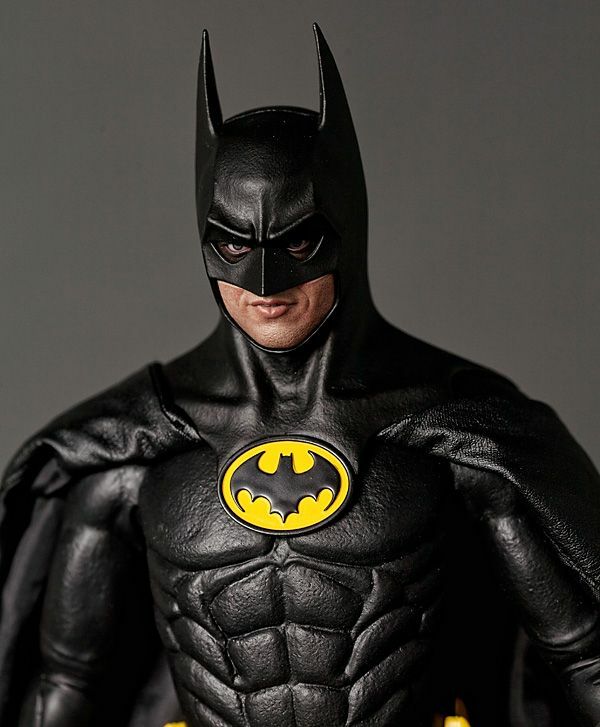 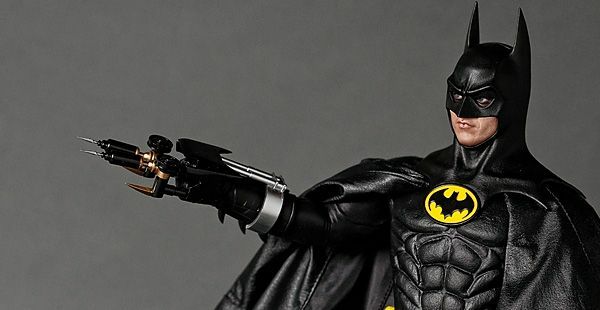 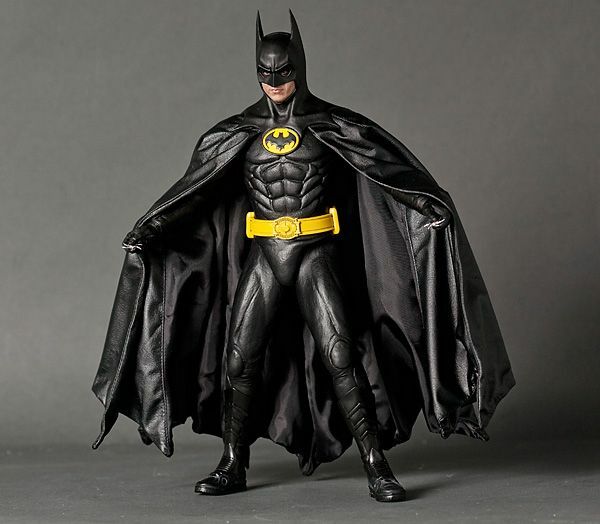 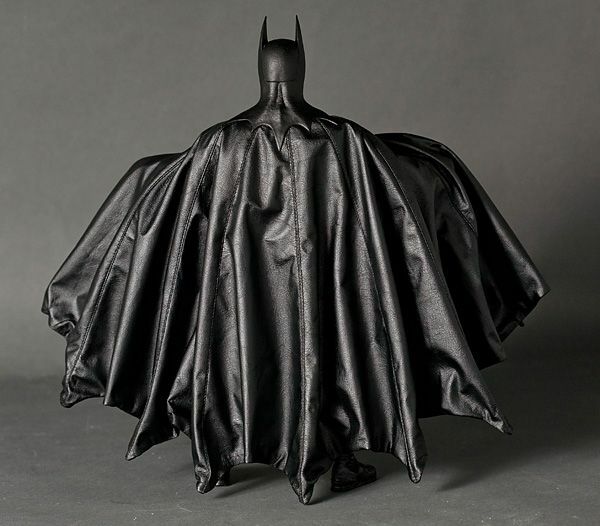 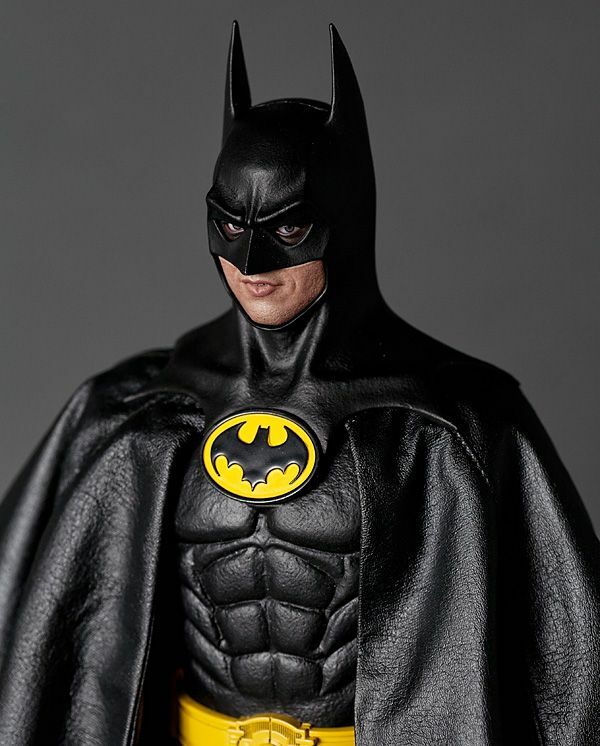 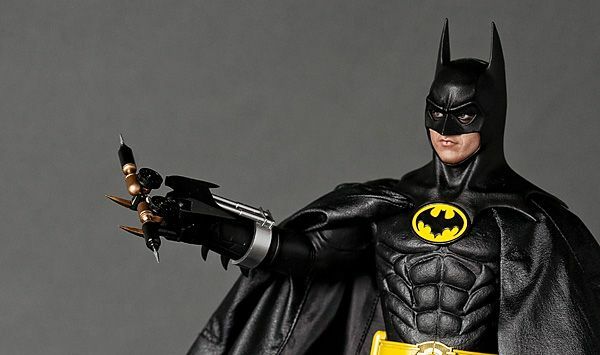 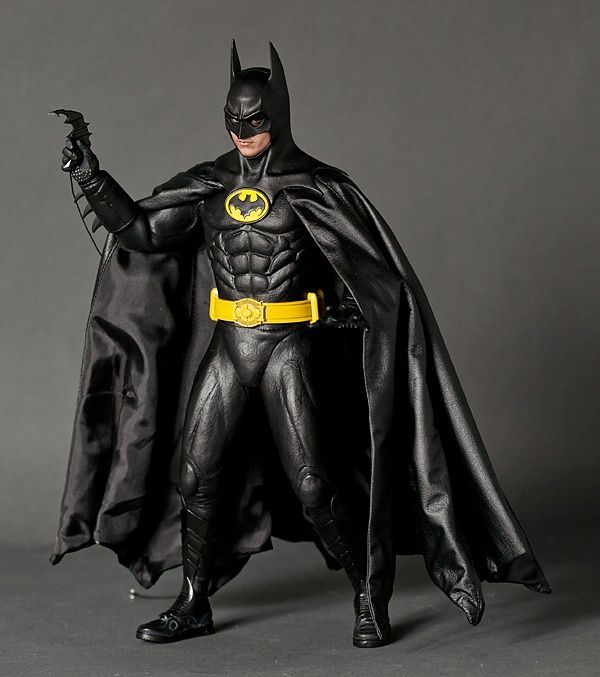 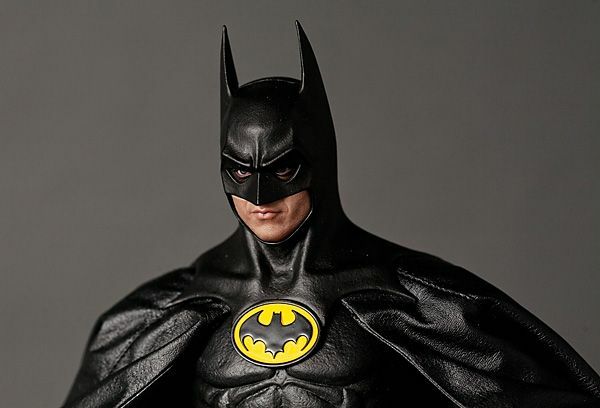 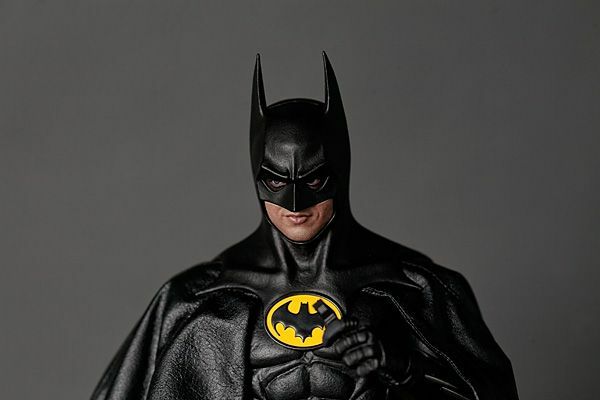 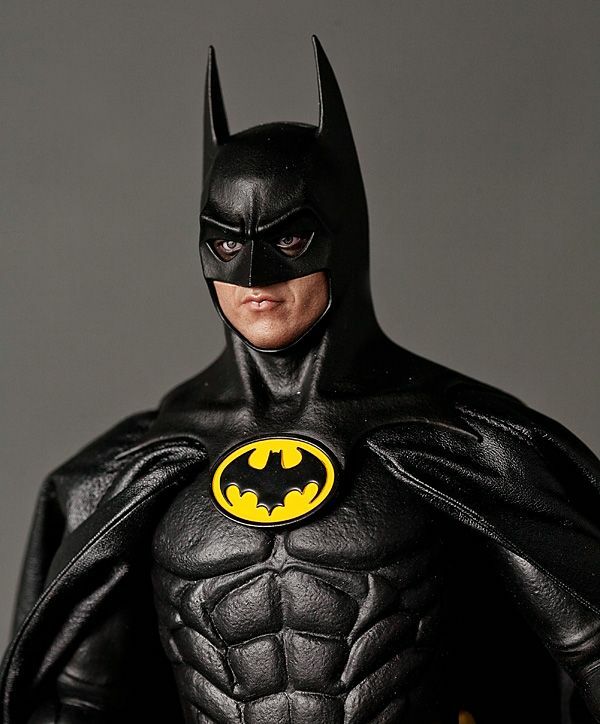 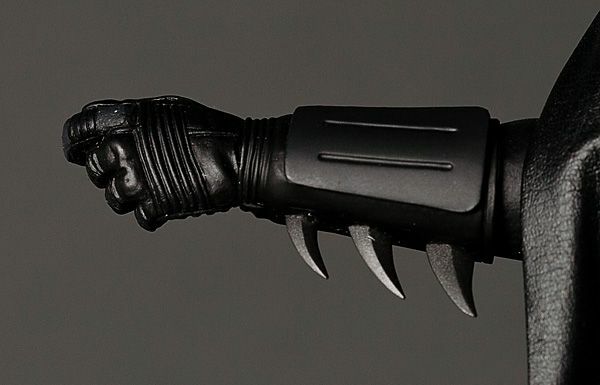 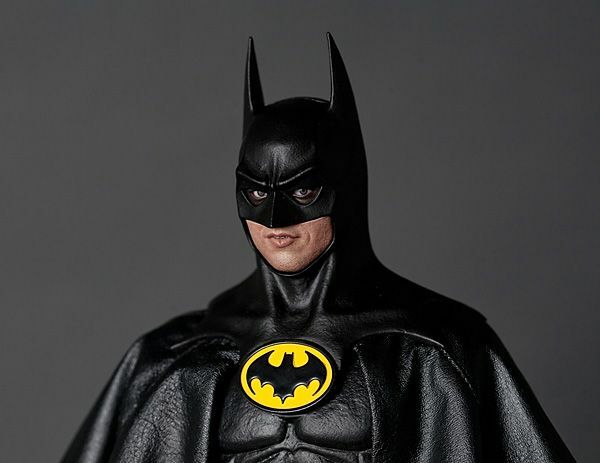 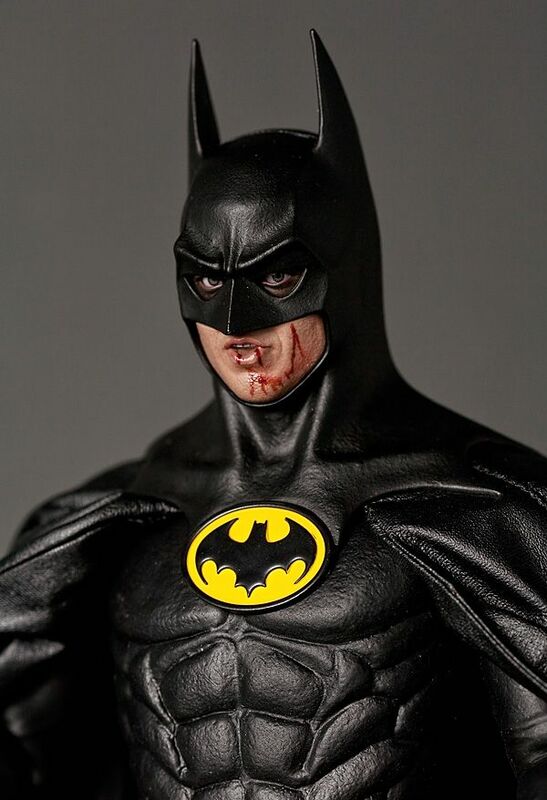 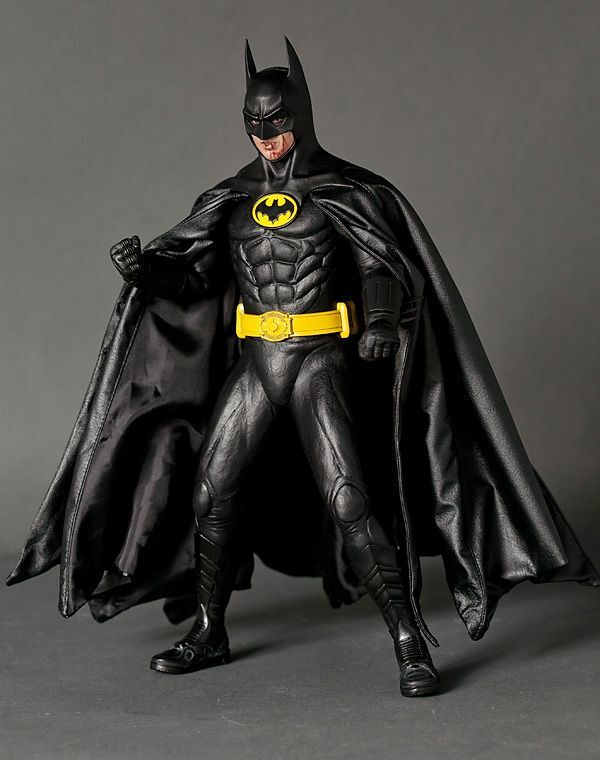 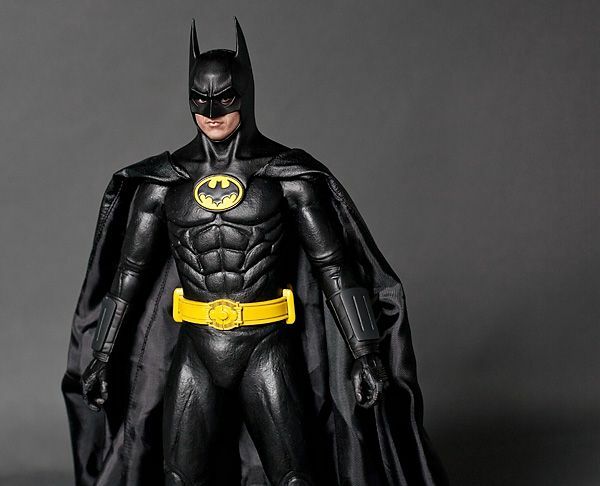 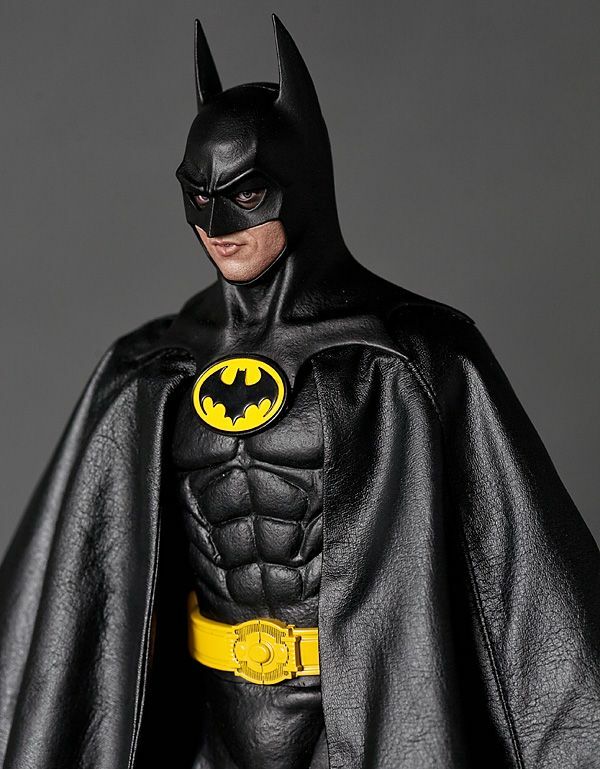 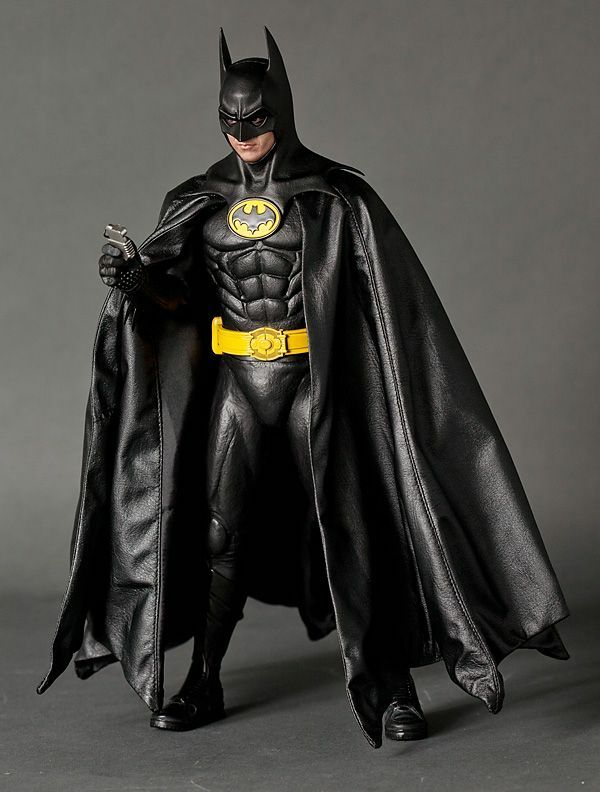 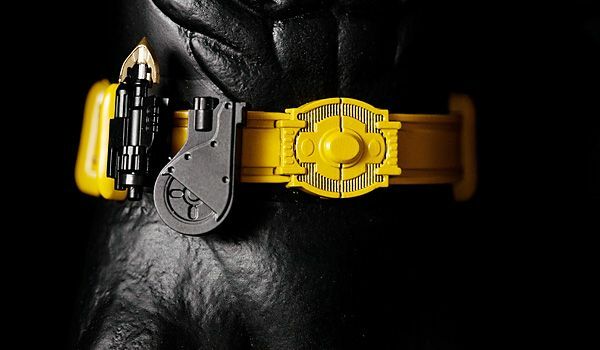 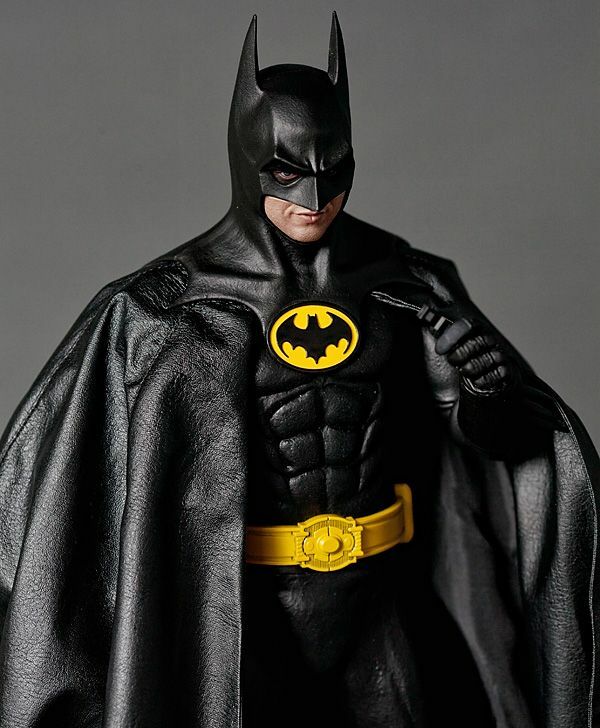 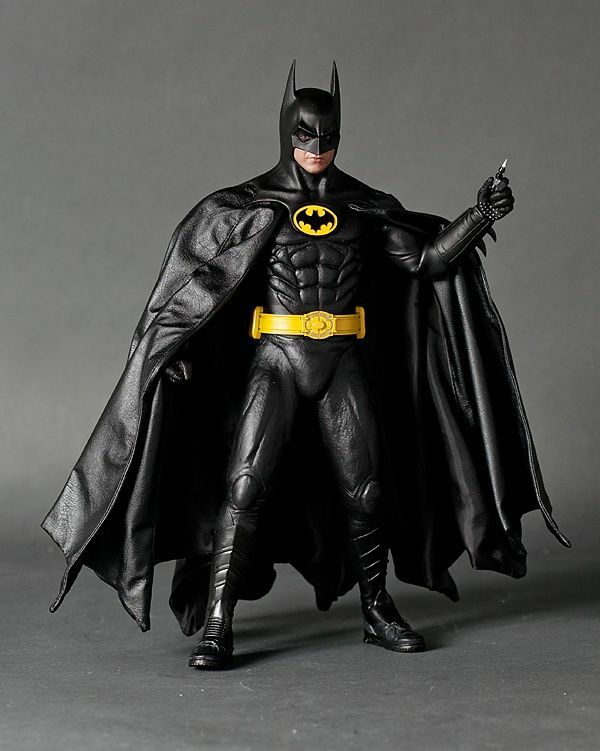 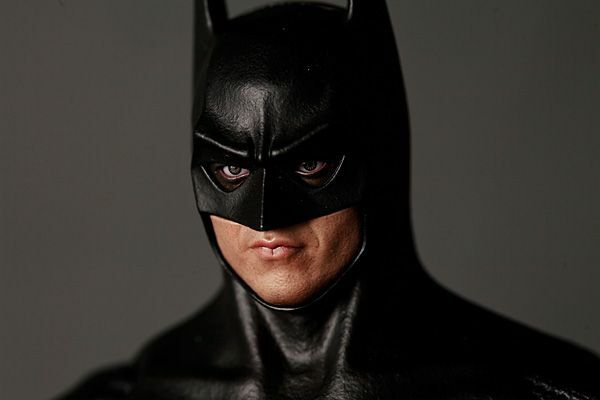 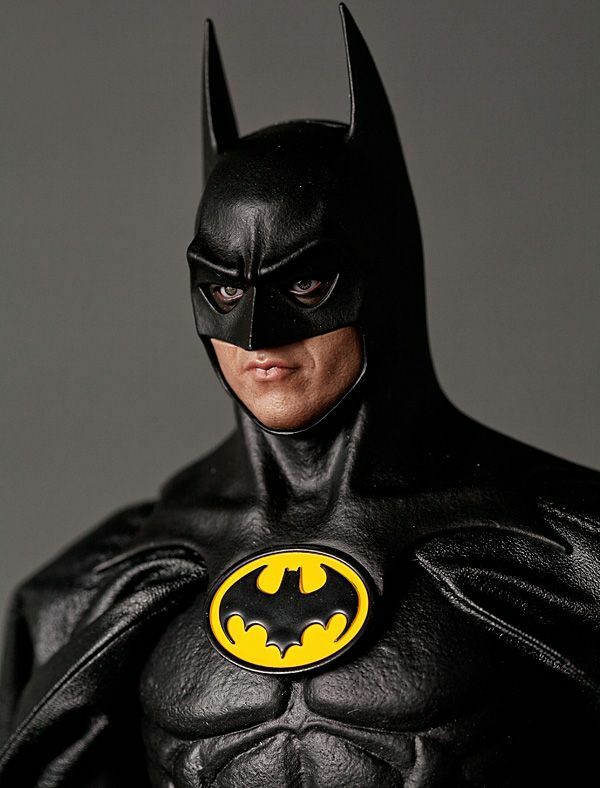 I totally agree on Bale's Batman suit.. although, I have been picking up some of the Bale Hot Toys Batmans, I've always dreamed that 89 Batman would get the HT treatment. 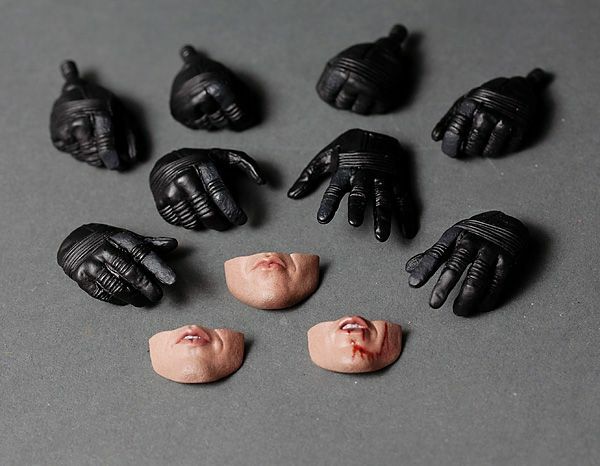 So, like you, these figures are a dream come true for me. 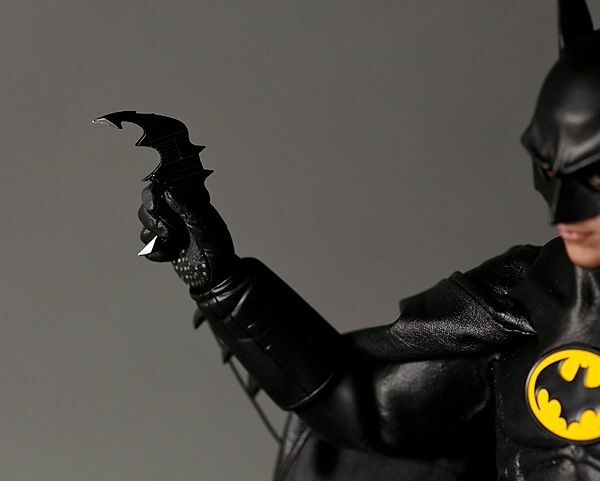 After all this time, I can hardly believe I have such amazing Keaton and Nicholson figures on my shelf. 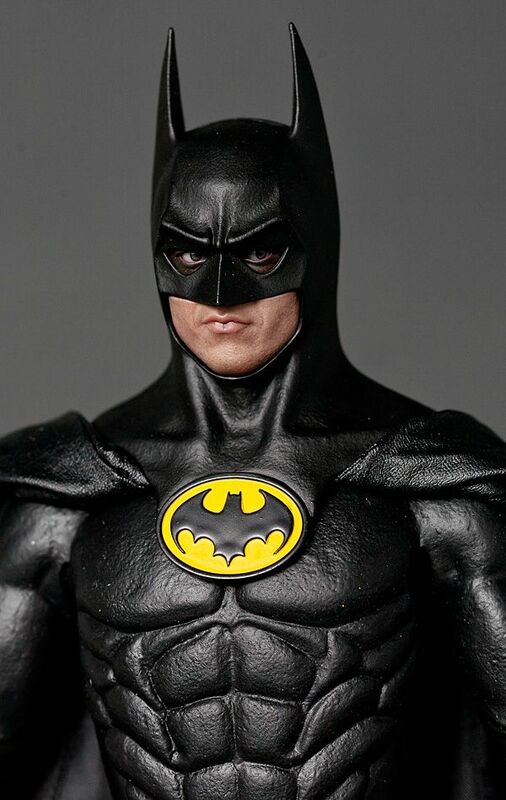 I've also ordered the 89 Batmobile. 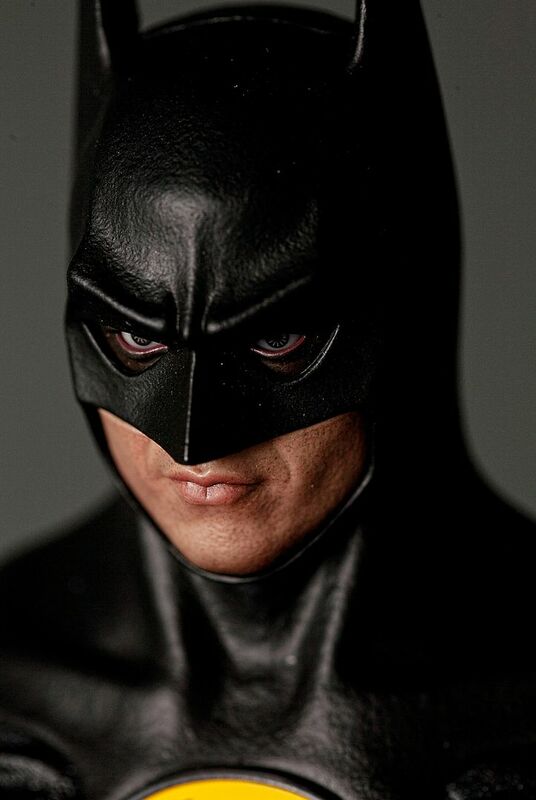 This had made me doubt my sanity over the past few months but it's just one of those things... 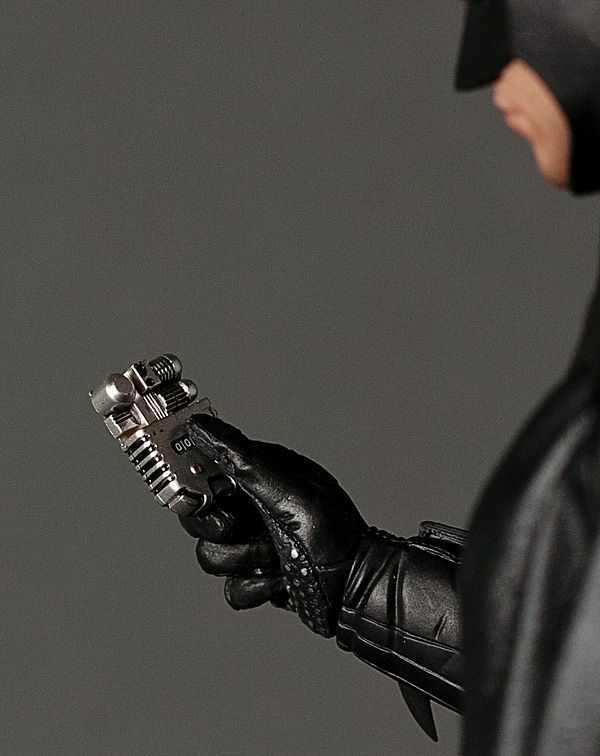 I know I'll always regret it if I don't try to get THAT CAR to go with the figures. 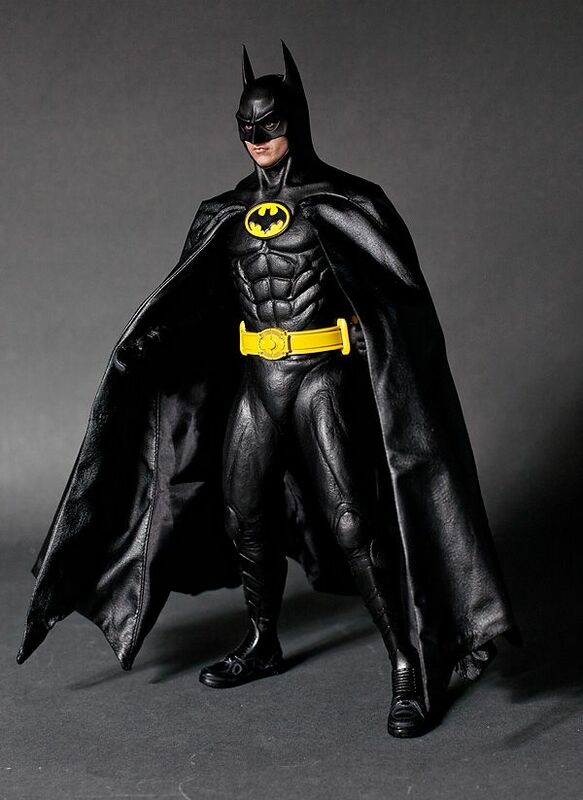 It would be great if Mattel would come to their senses and offer some sort of Movie Masters line of 89 figures and Batmobile. 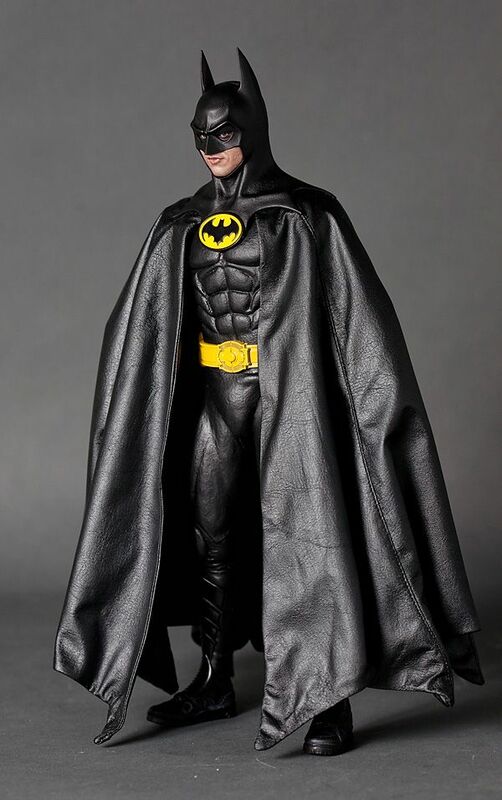 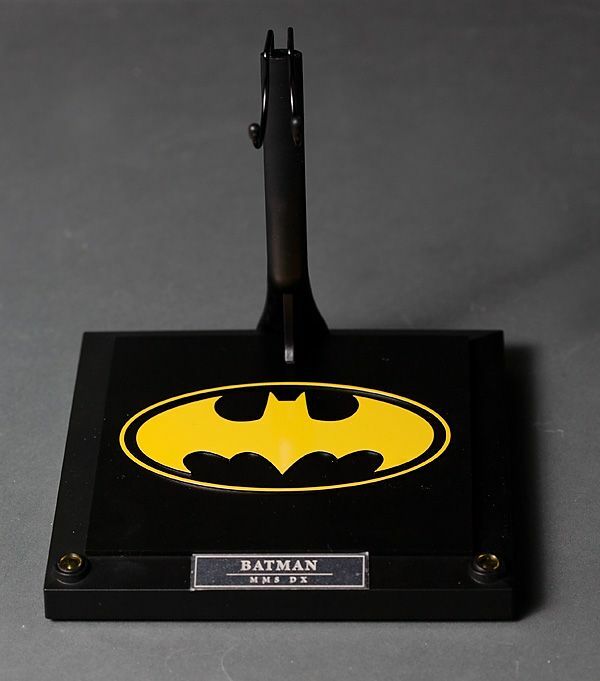 There needs to be some nice, more affordable 89 Batman stuff, too. 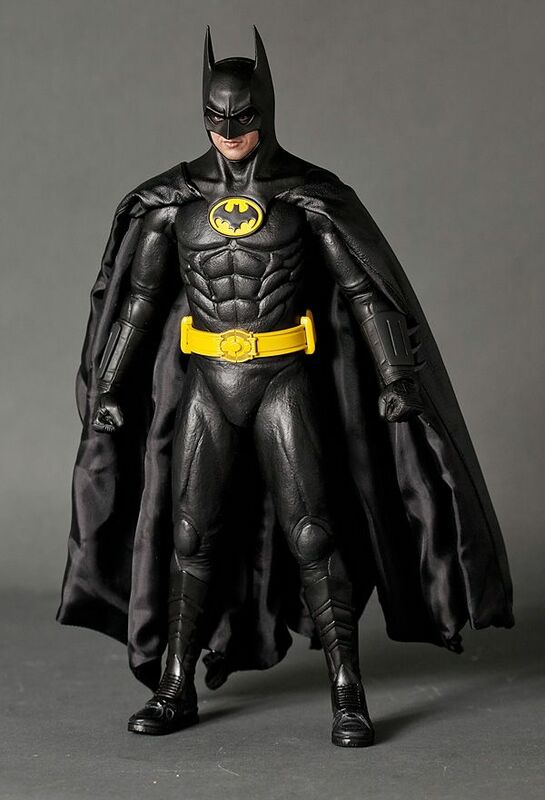 Such an amazing figure. 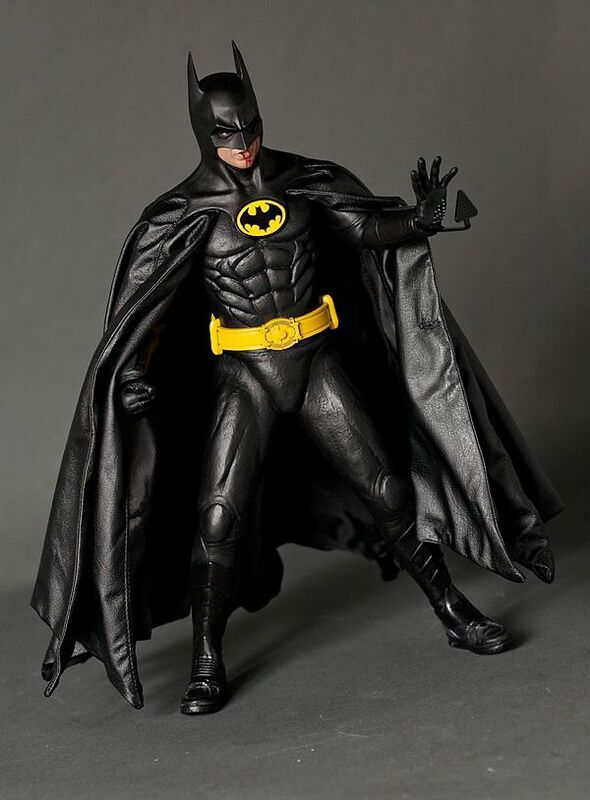 Sadly I never got my hands on the 89 figure, so I pounced on the Returns. 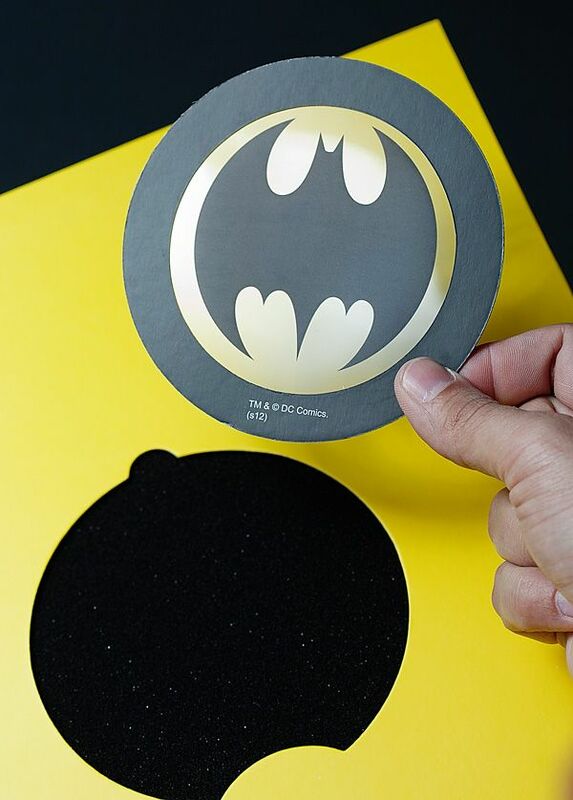 So glad I did.